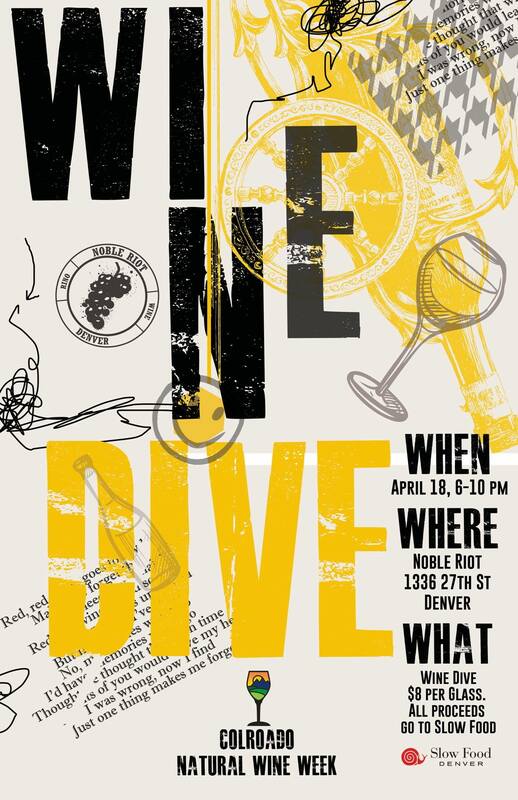 The Harvest Wine Company, Natural Wine Company, @Empire Wine, Classic Beverage Company, and Maverick Wine Company are all donating wine to the event. Each company will have four magnificent natural wines to choose from, and you can have fun and help out by buying a glass of for just $8.00 (a serious discount!). All proceeds go to Slow Food.